The Fourth episode of Now It Can Be Told focuses on Airline Security. Geraldo and team expose harrowing truths that show airports in the United States are not up to international standards. 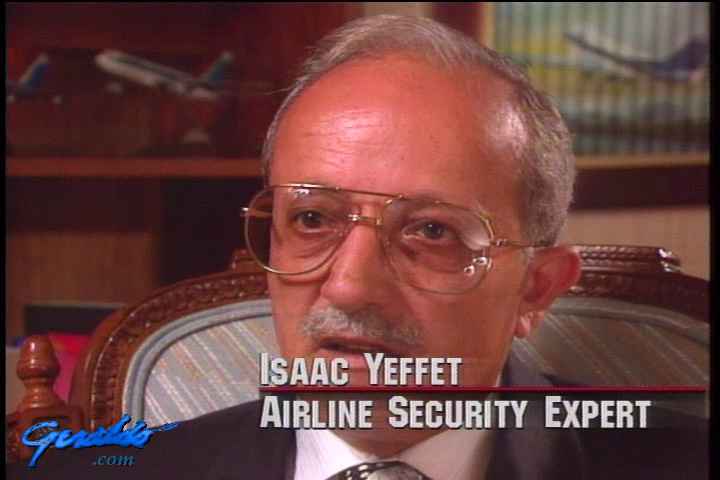 Isaac Yeffet, an airline security expert, joins us for the first segment. He explains how he had been approached to test security at American airports prior to the Pan Am 103 disaster and had submitted damning results with appropriate fixes. We see NOW correspondents go undercover to ask airport employees about their training, finding that it had bee anything but strenuous. In fact, NOW correspondents actually purchase tickets under suspicious names and are able to see fake luggage containing items that should trigger a security search casually loaded onto the plane. United States Senator Alfonse D'Amato joins Geraldo in studio, and Neil Livingston, a terrorism expert weighs in via satellite. NOW correspondent Richard Wiese reports from the field and correspondent Gail Anderson ends the show with a segment abou the financial folly of the U.S. Government.